Last year, Tommy Talarico initiated a Kickstarter campaign to get funding for a third installment in his Video Games Live! series. The record companies weren’t feeling it, so he took it into his own hands and almost 6,000 people backed him to get this new album made. 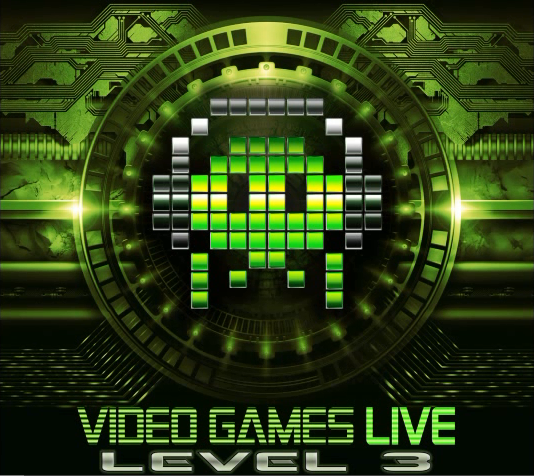 Video Games Live! Level 3 comes out on February 18, but you can check out snippets of 10 of the 15 songs in a preview video just released. The album is set to include fully orchestrated music of classic videogame music from popular games like Final Fantasy, The Legend of Zelda and Chrono Cross. Listen to some tunes below! This entry was posted in Featured, News and tagged Video Games Live on February 12, 2014 by Mike Guarino.